four Types of people. 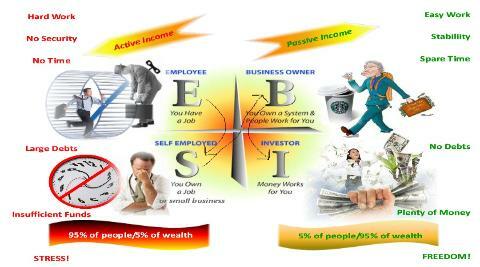 The CashFlow Quadrant. Buy and Sell Digital Currency!